Marney McQueen has toured her hilarious character cabaret shows around the world (New York, London, Edinburgh) to packed houses and stellar reviews. 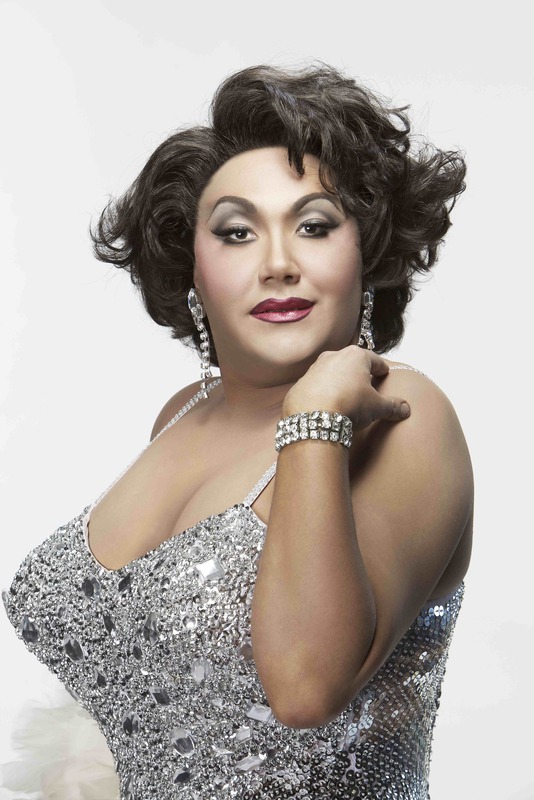 She has performed her hit cabaret show “A Night With Marney McQueen and Friends” at many fundraising events. 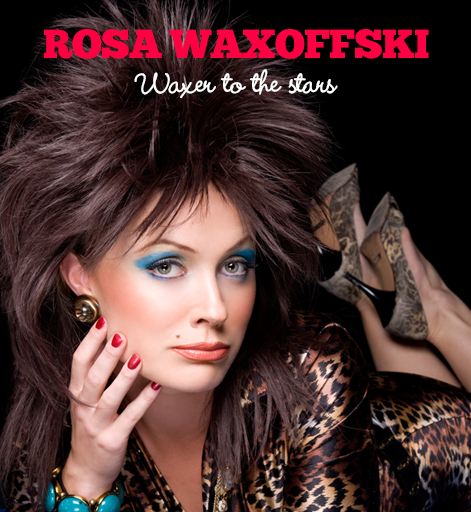 Marney’s comic characters include Bali mother-of-a-convicted-drug-smuggler Raelene Dreggs, Border Security guard Karen Barnes and of course the fabulous Rosa Waxoffski, Russian waxer to the stars. 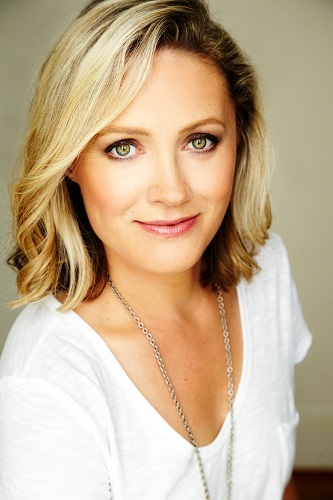 We are delighted to have Marney and friends join the cast of LITD fabulous ladies. 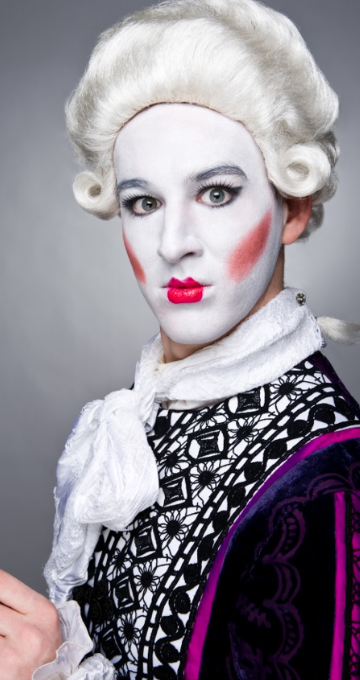 Brendan Hay – Valere and Cruelo D’Vil – after catapulting to fame on Australia’s Got Talent last year this extraordinary talent has wowed LITD clients with his bizarre but all embracing portrayals of Valere- the 17th century French fop and Cruelo de’vil …Sinister but engaging .. audiences all over adore him . 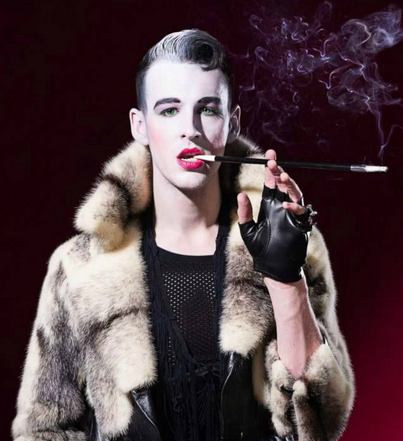 From the Hayes to Hong Kong , Brendan is the bomb and a welcome addition to the talent repetoire of Leave it to Diva. Trevor Ashley spent many years with Lesley ‘off Broadway’ starring in crazy shows they wrote and performed around Sydney and corporately. Princess Diana and Camilla Parker Bowles were hysterical and Chi Chi and Cha Cha Lombado were cabaret royalty. 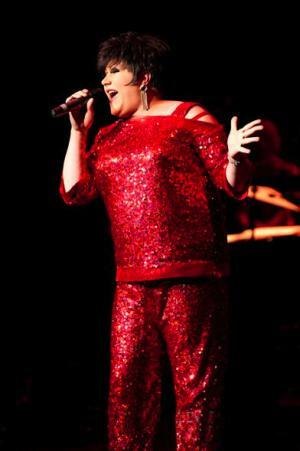 Now Trevor is a fully fledged musical theatre star – Priscilla , Hairspray and now Les Miserables but he is still available for special occasions with his amazing Liza Minnelli impersonation and one woman show ‘I’m Every Woman’. 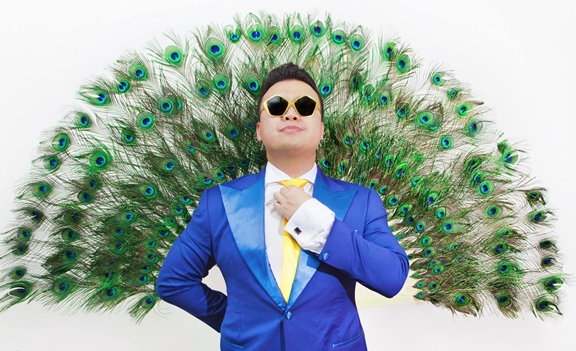 Teddy Kim – Gangnam Style Leave it to Diva introduces Teddy Kim the latest PSY Co sensation… Korean Tourism, wanted to dress up Kim as PSY for a fun event and the rest is history! 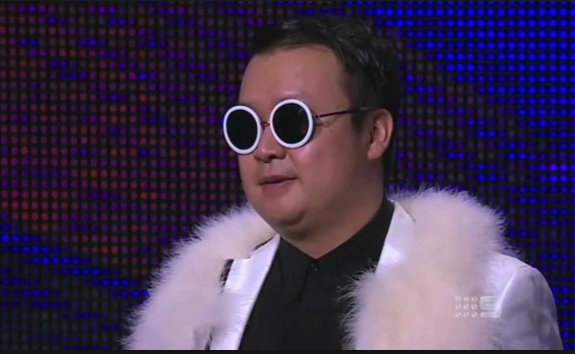 After an appearance on Channel 7′s Sunrise and most recently wowing them on AUSTRALIAS GOT TALENT we are delighted to add this pop sensation to the LITD stable. An appearance by PSY t includes the famous rendition of Gangnam style complete with Korean style pop dancers by request! Dolly Parton: Join the undisputed Queen of Country in a toe tappin’ thigh slappin’ musical journey – joined by her country cowboys for a line dancing extravaganza! Dolly’s show, played by the irrepressible Nathy Gaffney, is a hilarious insight into the story behind the woman behind the breasts! Bursting at the seams with Dolly’s greatest hits – 9-5, Jolene, Baby I’m Burning, and more – this stunning tribute comes to life resplendent in rhinestones and latex – an outstanding feat of costume engineering – built by the team that created the costumes for “Priscilla – The Musical”. 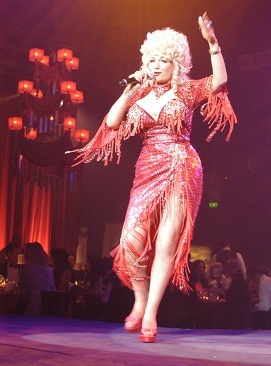 Just add talent .– a brilliant impersonation of Dolly – with vocals that rival the Queen herself!